Milton High (GA) made history Friday night when they defeated Lownes 28-17 to advance to its first-ever state championship final. Joseph Charleston, a 2019 Clemson commit, caught four passes for 54 yards and from his safety position, his projected position for the Tigers, he made six tackles. 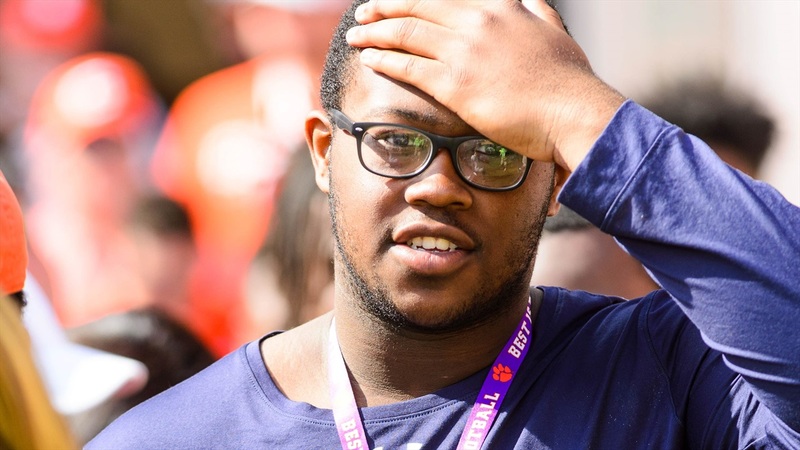 The semifinal win was Charleston’s first game alongside another Clemson commit. Teammate Paul Tchio(Tio) gave his pledge to the Tigers on Nov. 25 on an unofficial visit for the Palmetto showdown with South Carolina.